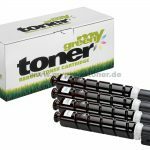 The German remanufacturer has launched remanufactured toner cartridges for various OEM applications. 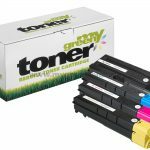 Released were remanufactured cartridges for use in Sharp MX-3050/3060/3070/3550/3560/3570/4050/4060/4070/5050N/5070N/6050 and 6070 printers, available as the full CMYK set. 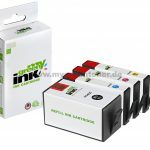 These cartridges come with a page yield of 40,000 for the black and 24,000 for the CMY cartridges. 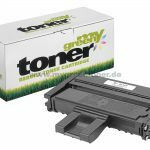 Also announced were high capacity versions of remanufactured monochrome cartridges for use in Kyocera ECOSYS M2135DN/2635DN/DNW/2735DW, ECOSYS P2235DN/DW and Olivetti PG L2535. 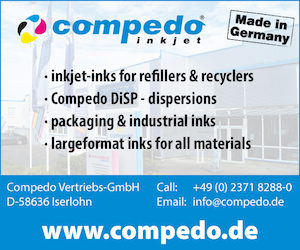 The cartridge comes with a page yield of 6,000. 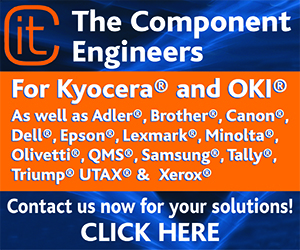 Furthermore the announcement included high capacity remanufactured cartridges for use in Kyocera ECOSYS P2040 printers with a page yield of 14,400 and high capacity remanufactured cartridges for use in Kyocera ECOSYS M2040/2540/2640 machines also with a page yield of 14,400. 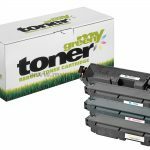 Expanding the Kyocera range further, remanufactured cartridges for use in Kyocera ECOSYS M5521CDN/CDW, P5021/CDN/CDW were announced, with the black having a page yield of 2,600 and the CMY cartridges having a page yield of 2,200. 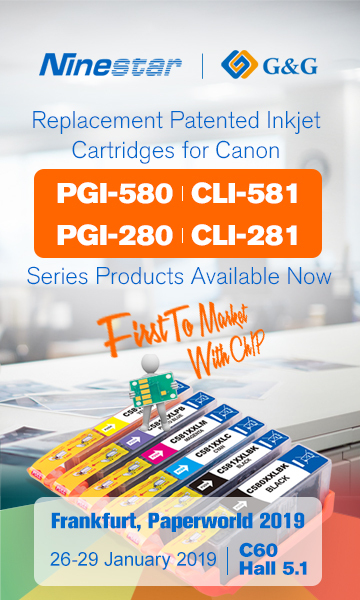 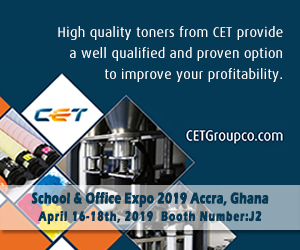 Included in the announcement were also remanufactured cartridges for use in Kyocera ECOSYS M5526CDN/CDW, P5026CDN/CDW with page yields of 4,000 for the black and 3,000 for the CMY cartridges. 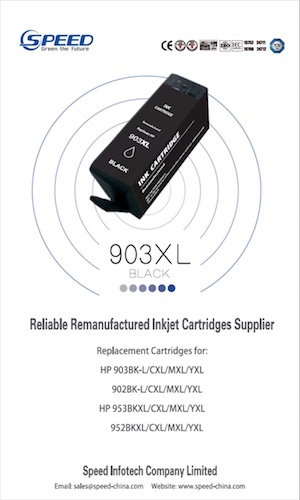 The Lexmark range was extended with a standard and a high capacity version of remanufactured cartridges for use in Lexmark MS317/417/517/617, MX317/417/517/617. 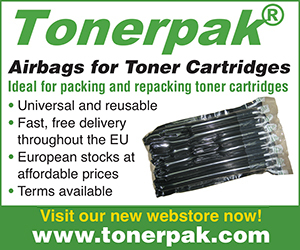 The monochrome cartridges come with a page yield of 2,500 in the standard version and 6,000 in the high capacity version. 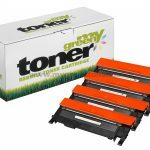 And finally announced were additions to the Xerox range which include remanufactured cartridges for use in Xerox Phaser 7100DN/DNM/N/NM which come with page yields of 5,000 for the black and 4,500 for the CMY cartridges and a CMYK set of remanufactured cartridges for use in Xerox AltaLink C8030/VF/VT/8035/VF/VT/8045/VF/8055/VF/8070 which come with page yields of 26,000 for the black and 15,000 for the CMY cartridges. 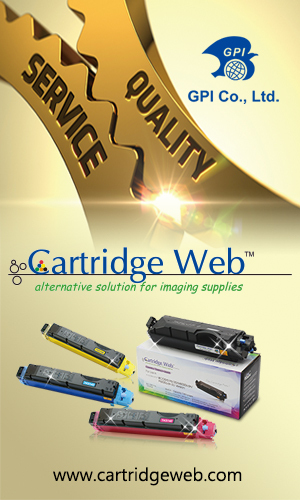 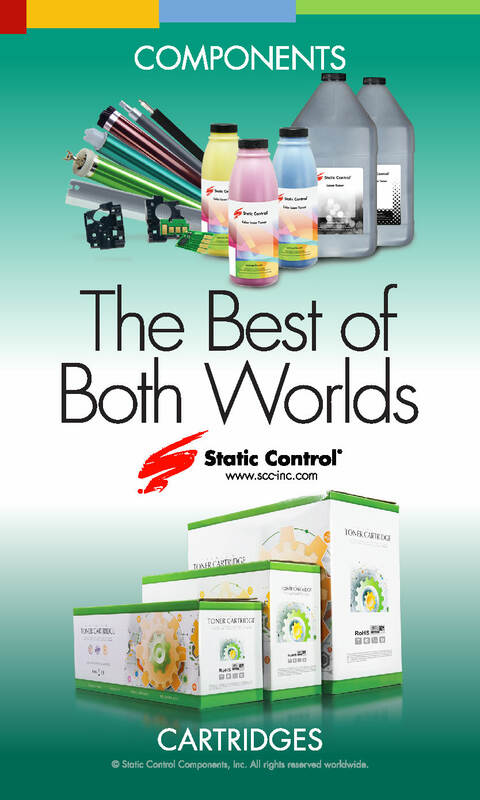 Recently, the company launched: Remanufactured cartridges for use in Ricoh, Oki, Xerox Phaser, refilled Canon Maxify ink cartridges, remanufactured cartridges for Canon, OKI, Xerox and Canon refilled ink cartridges Brother and HP; remanufactured Xerox cartridges; Canon cartridges; remanufactured HP Inc and Samsung cartridges; remanufactured HP Inc and Kyocera cartridges; remanufactured Samsung and Ricoh cartridges; and remanufactured Samsung, Kyocera and Canon toners. 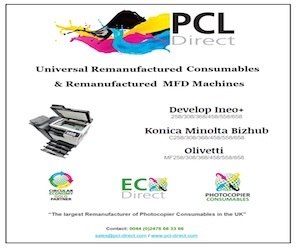 Last year, it launched: Remanufactured Canon toners; remanufactured Konica Minolta toners; remanufactured Ricoh cartridges; inkjets for the Canon PIXMA IP 2850; remanufactured cartridges for the Colour LaserJet Enterprise M552DN and 553DN/N/X; a range of Kyocera replacements; replacements for OKI printers; Canon and Brother replacements; and also released a remanufactured Xerox cartridge. 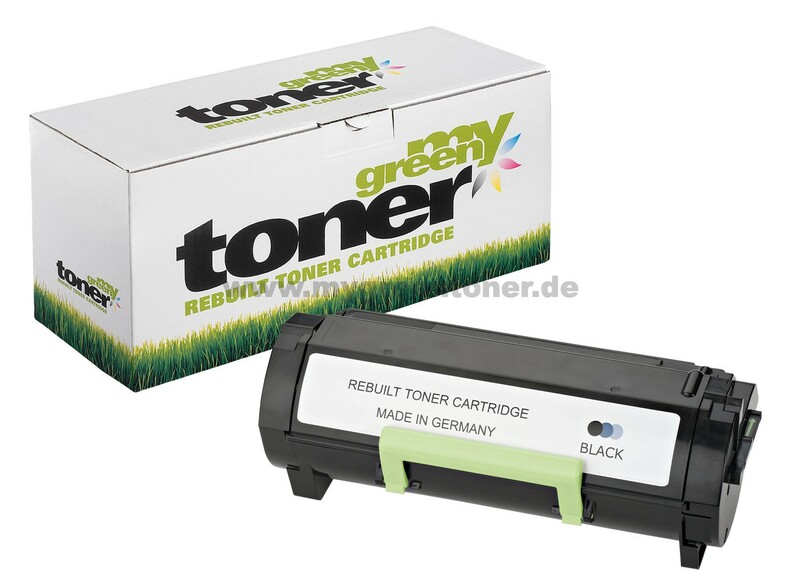 For more information, visit www.wta-suhl.de or www.mygreentoner.de.